United States v. George W. Bush et al. 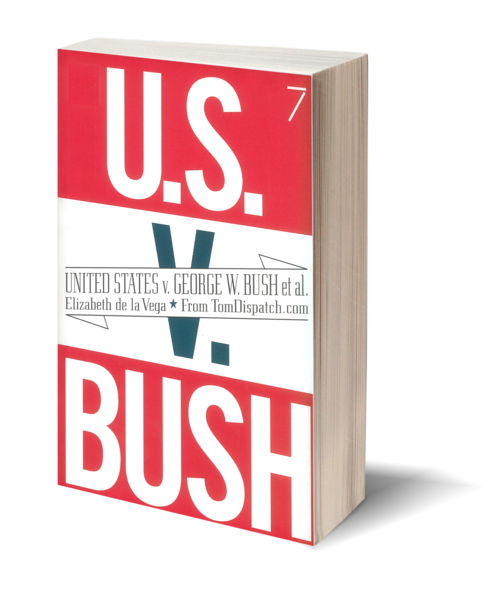 In United States v. George W. Bush et. al., former federal prosecutor Elizabeth de la Vega brings her twenty years of experience and her passion for justice to the most important case of her career. The defendants are George W Bush, Richard Cheney, Donald Rumsfeld, Condoleezza Rice, and Colin Powell. The crime is tricking the nation into war, or, in legal terms, conspiracy to defraud the United States. Ms. de la Vega reviewed the evidence, researched the law, drafted an indictment, and in this lively, accessible book, presented it to a grand jury. Though the indictment and grand jury were both hypothetical, the facts were tragically real: Even as the war was taking place, over half of all Americans believed the president misled the country into a war that led to over 100,000 deaths between 2003 and 2010 and cost the nation over $2 trillion—and counting. Take advantage of this rare opportunity to "sit" with the grand jurors as de la Vega presents a case of prewar fraud that should persuade any fair-minded person. A former federal prosecutor, Elizabeth de la Vega was an Assistant U.S. Attorney in Minneapolis as well as a member of the Organized Crime Strike Force and Branch Chief in San Jose, California. 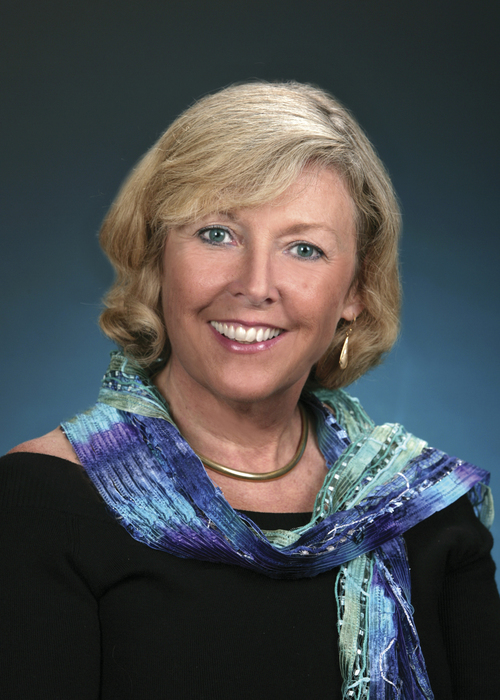 Since her retirement in 2004, she has been a regular contributor to the website Tomdispatch. Her articles have also appeared in the Nation, the Los Angeles Times, Salon, and Mother Jones.